A new video pays tribute to Windsor, the font favoured by Woody Allen for his distinctive title sequences. 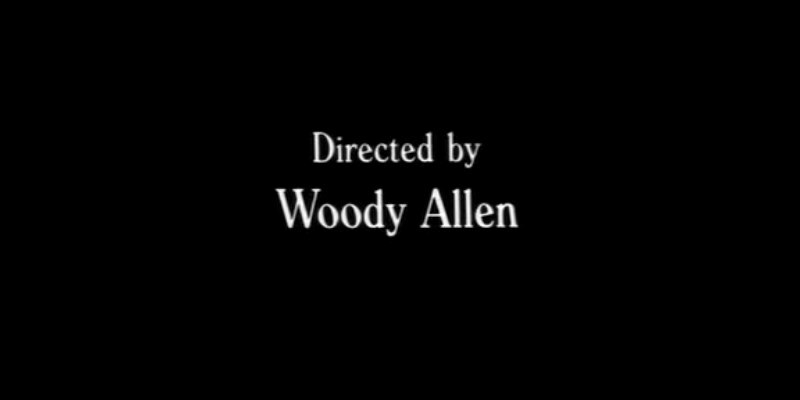 Woody Allen has employed the Windsor font for the credits of 44 of his movies. This video from Glass Distortion combines the typeface with designs inspired by the jazz covers of Blue Note Records.